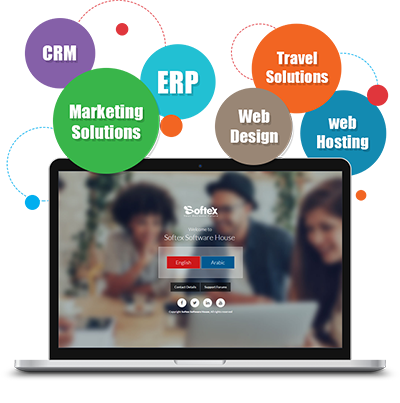 Softex Official website that covers Business development Software Systems. 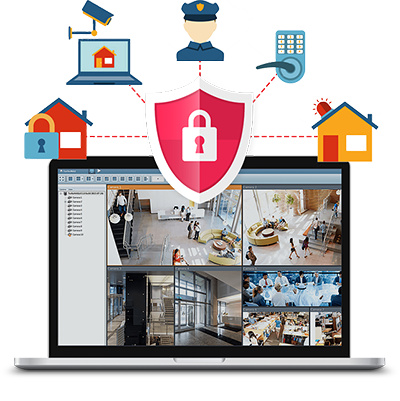 Softex System Integration (SSI), website that covers Security Systems and Services. 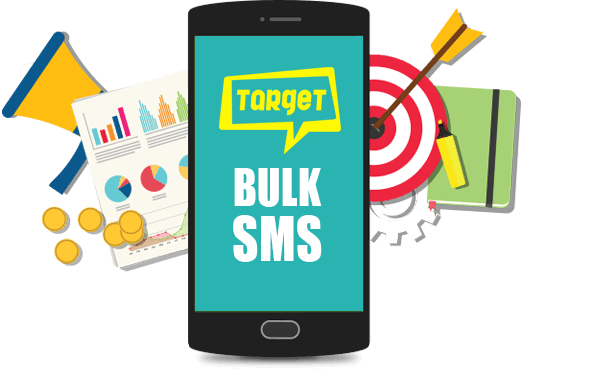 Target SMS provide organizations, Companies, with access to Mobile Messaging Solutions that enable our partner to grow their client base, and connect with targeted users all over Egypt. We have a well-developed database with more than 40,000,000 segmented contacts ready for your business. You can start sending promotional SMS to market your business to the exact customer you would like to have. Target SMS continuously updates its database to make sure you achieve the best results from your campaigns.